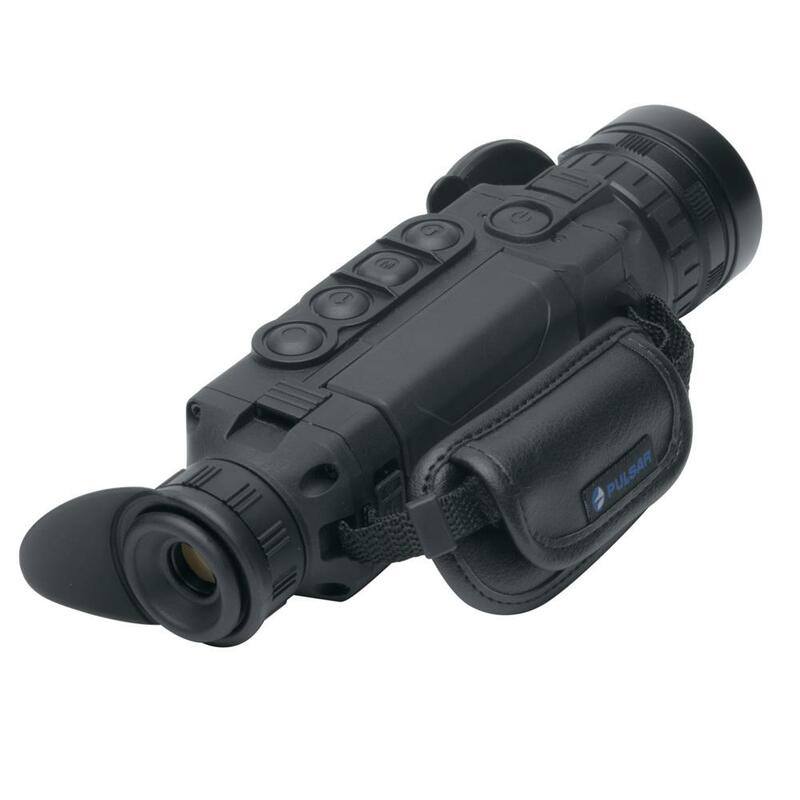 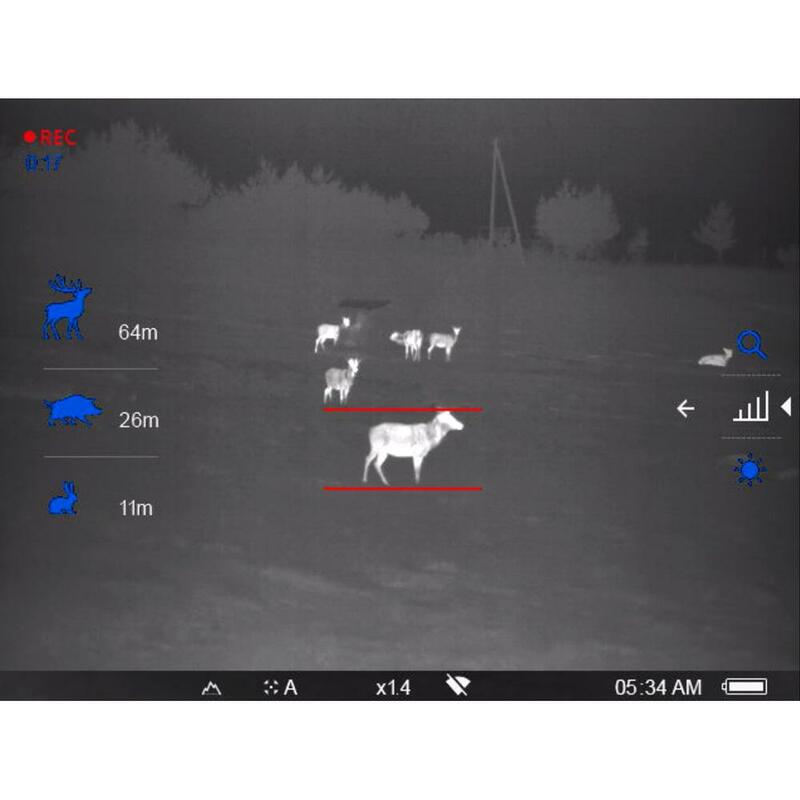 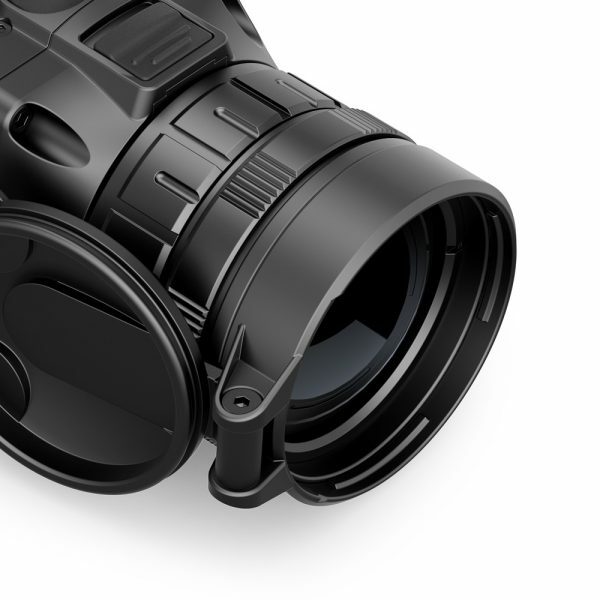 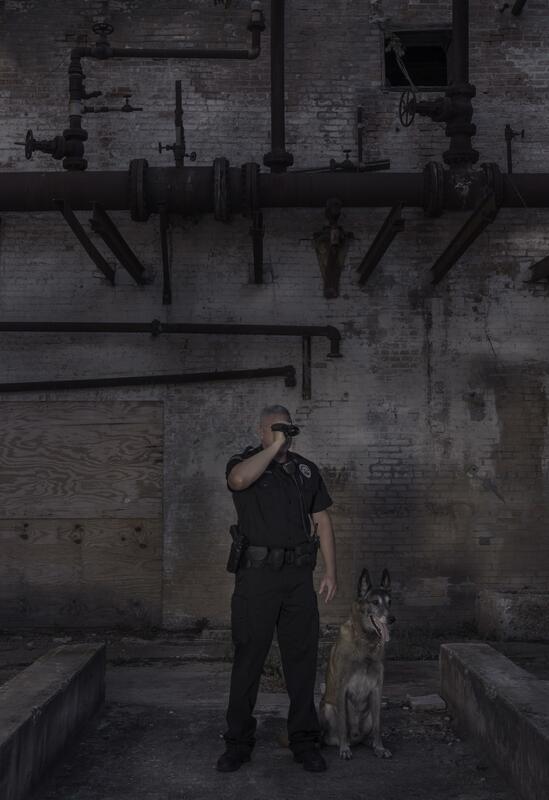 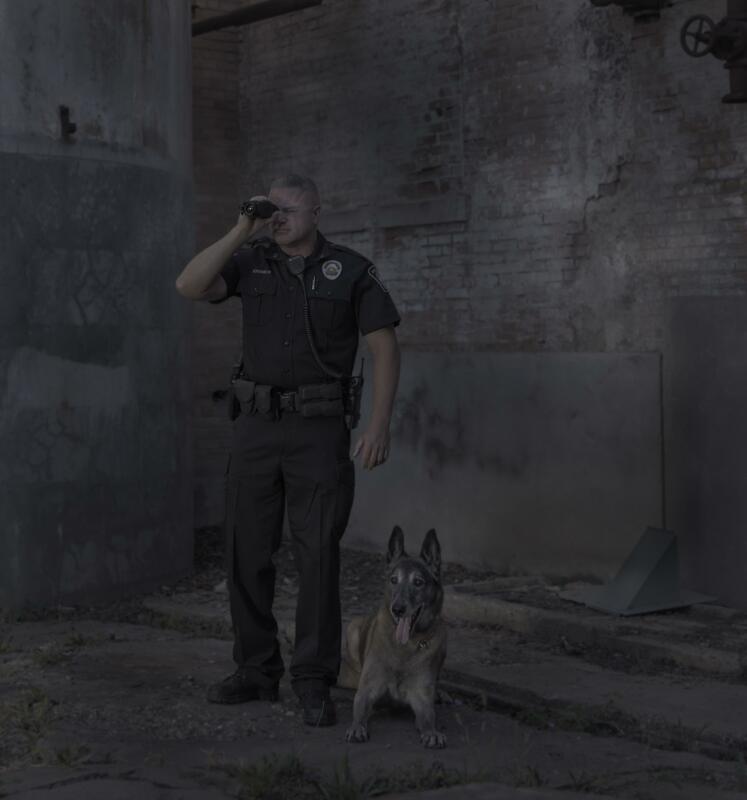 The Pulsar Helion XP50 Thermal Monocular turn up the heat on hunting, surveillance and search & rescue with lightweight heat-detecting convenience, built-in video recorder with 8gb of on-board storage and up to 17μm 640x480px resolution. 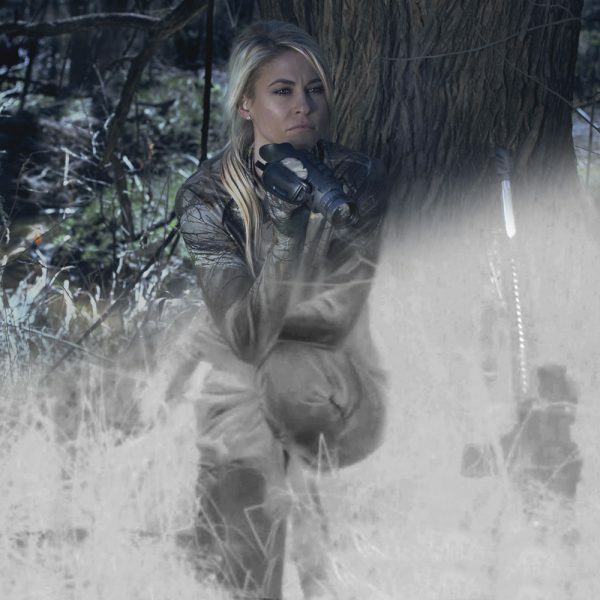 Fog-proof, dust-proof and IPX7 waterproof-rated protection and a frost-resistant AMOLED display keep the Helion performing flawlessly in extreme conditions with temperatures ranging from -13° to 122° while the integrated Wi-Fi and compatible Stream Vision app offers wireless display monitoring from smartphones and tablets, streaming video, data transfers and operating system upgrades. 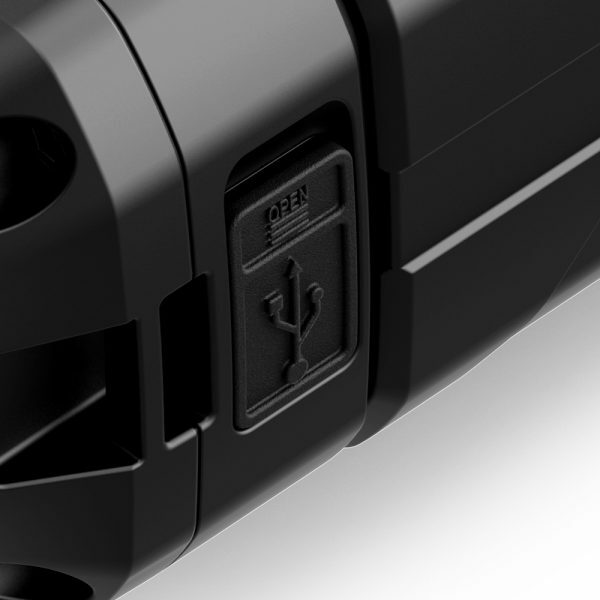 The Hellion XP50 boasts a robust 8-color palette, including popular “white hot” and “black hot”; adult-size heat signature detection up to 2,000 yrd. 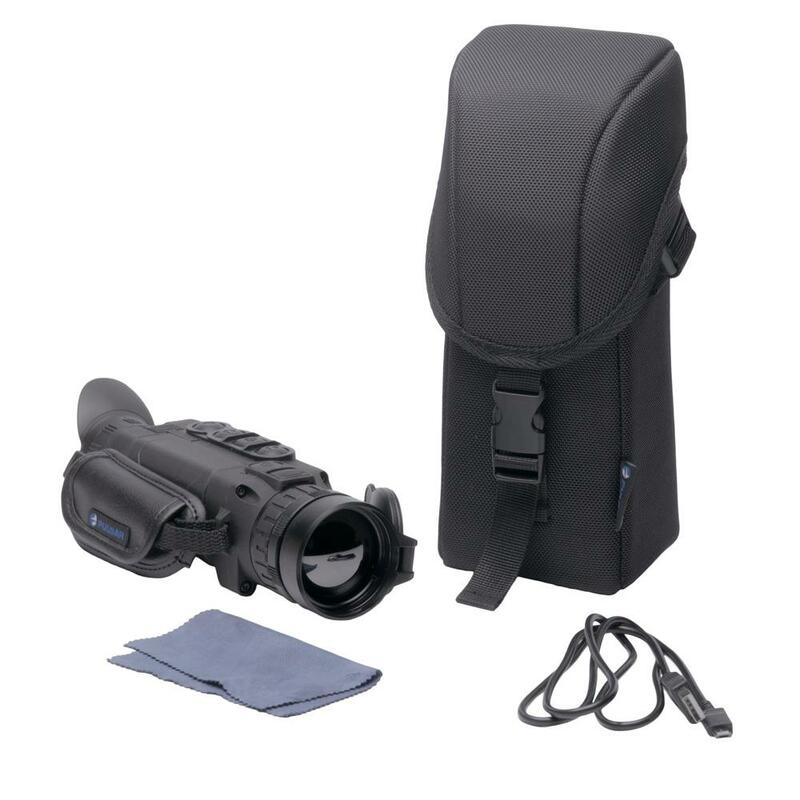 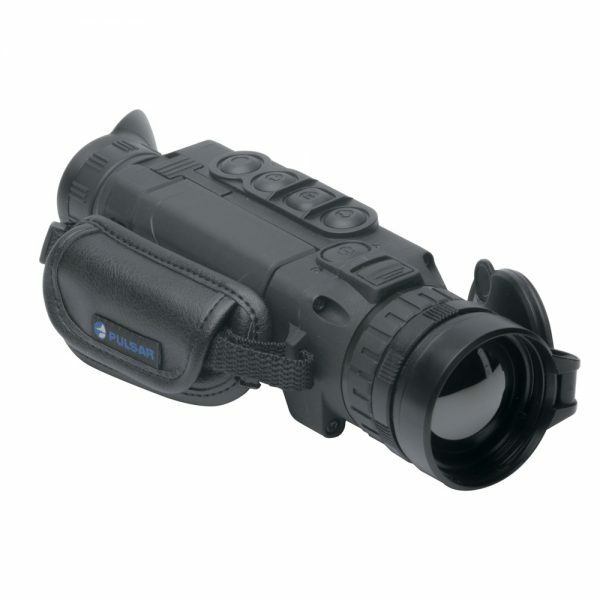 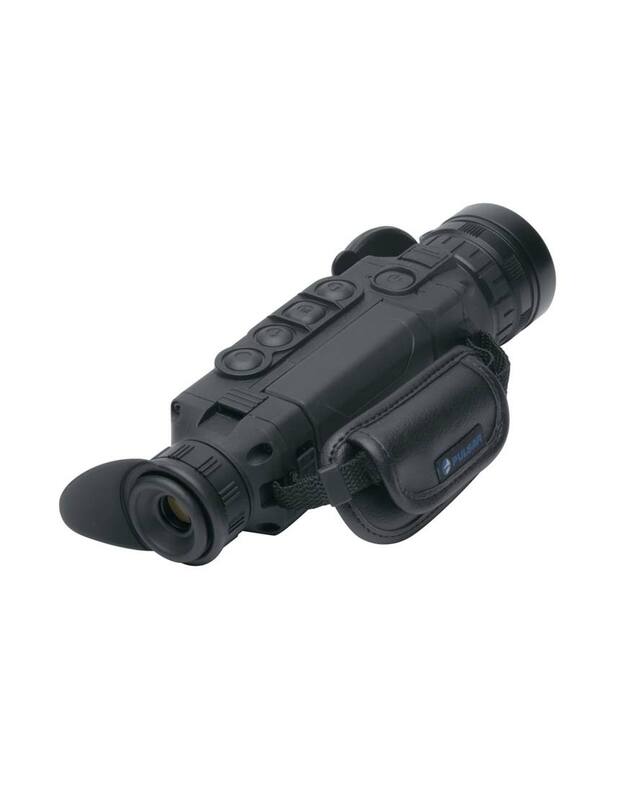 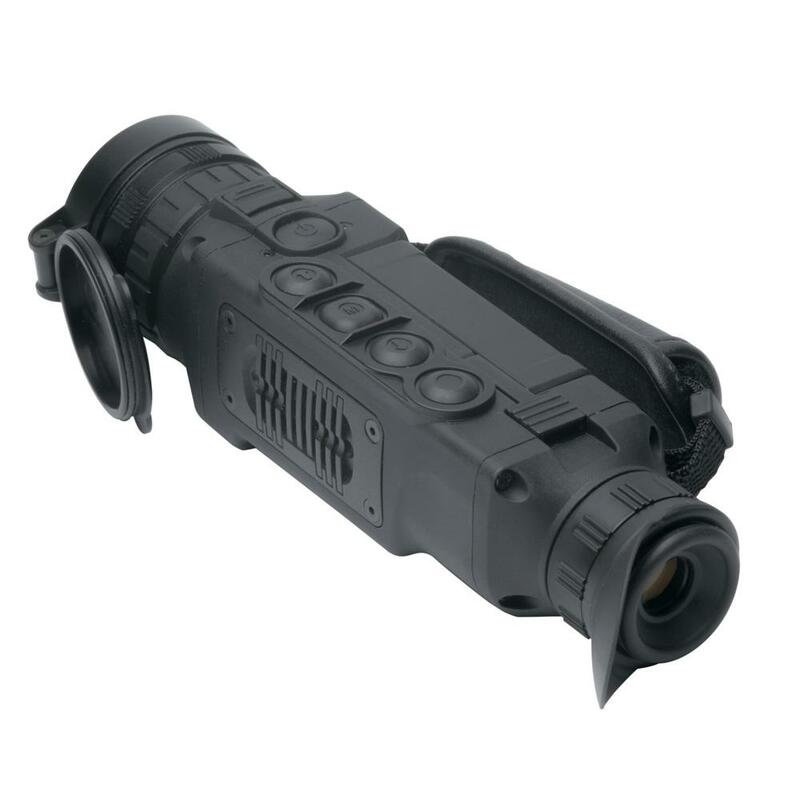 ; 2.5-20 variable magnification 50Hz refresh rate; ergonomic button locations and ultra-easy user interface. 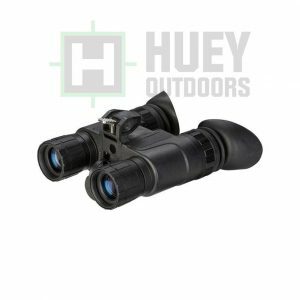 The Helion XP50 Thermal Monocular even includes an accelerometer, stadiametric rangefinding, rechargeable 8-hr battery pack and convenient carrying case. 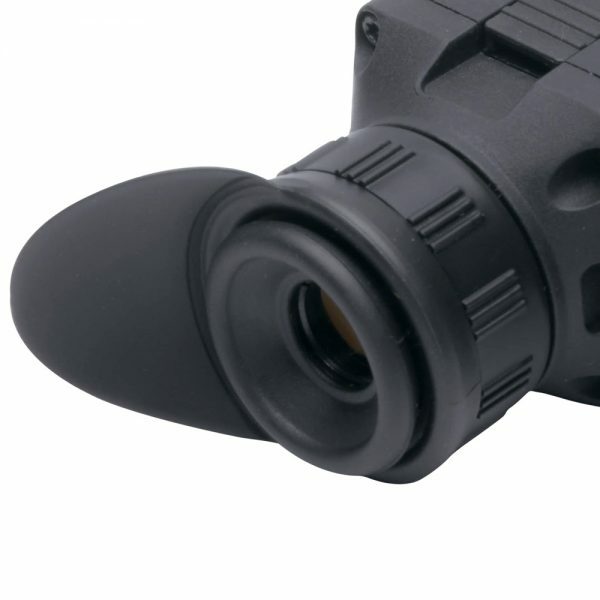 Adult-size heat detection up to 2,000 yrd.